Illustrations200 colour and b&w ill.
Sotirio Bulgari, young Greek goldsmith, settled in Rome in 1881. During his first years in the eternal city, he mostly worked gold and silver. He sold in the afternoon to rich tourists what he created in the morning. His second son, Giorgio, is the artisan of the extraordinary development of Bulgari in finest jewellery. His friendship with Dorothy Di Frasso, one of the most famous women of the first half of the 20th century, opened the doors of Hollywood and the high society. Actors, aristocrats and American billionaires were seduced by Bulgari's creations. 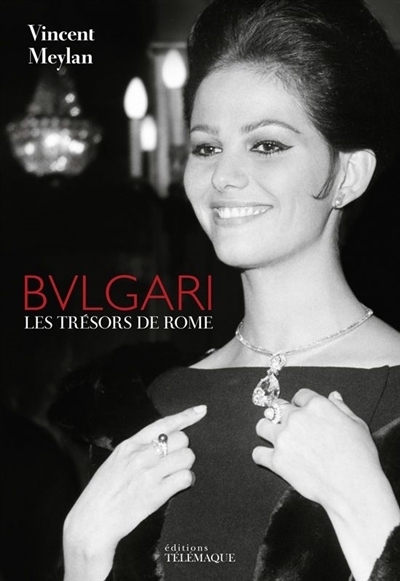 This book explores Bulgari's legend which has been going on in Rome and in the world for 150 years.